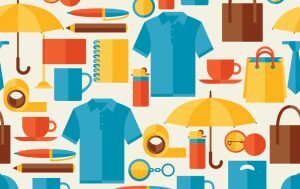 Choosing a promotional product can be intimidating simply because there are thousands of items to choose from. If you can think of it, a printer will be willing to try printing it for you. 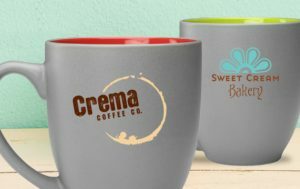 But choosing a custom printed promotion items shouldn’t be based on just on your creativity, there are other factors to consider, such as price and most importantly the product’s relationship to your industry. Some industries thrive from promotional calendars, some t-shirts. It’s as though once one company becomes an industry leader, others follow suit. I guess it’s true when they say, “imitation is the sincerest form of flattery”. But you’ve tried creating unique giveaway items and they appear to have failed in provide the “wow” factor you were hoping for. Don’t panic and don’t give up, keep trying creative promotional ideas, eventually you will find the right combination that sets you apart from your competitors. But in our experience, it’s always best to have a back-up plan, or in this case a back-up promotional giveaway item. And that item…custom printed pens! Before you say everyone has given away pens, think about the expression “imitation is the sincerest form of flattery”. Everyone has done it before because what pens lack in creativity they make up for in usefulness. 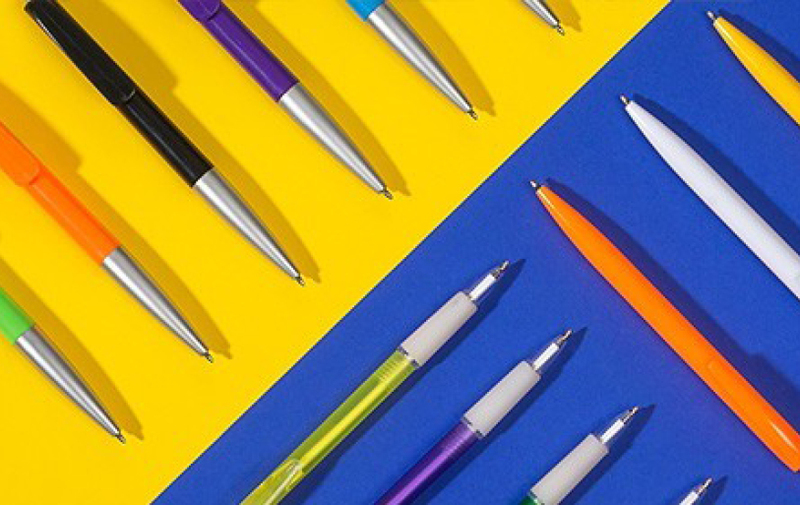 Keeping custom printed pens should be in your tradeshow toolbox and in all your sales reps pockets can be a lifesaver when your original promotional product fails to deliver. With prices ranging from less than a dollar to several dollars, custom printed pens are economical and fit any industry’s marketing plans. Contact an Elevation Communications sales rep today to start the process. We will guide you in choosing a pen style and artwork set-up. 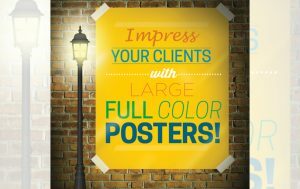 We have successfully created promotional pens for many of our existing clients and look forward to helping you grow your business.